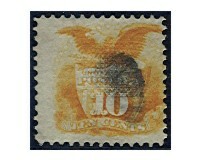 :: Home - Products - Stamps - Americas - U.S.A.
10 cents yellow dark, shield and eagle - 1v us. American History, C. Columbus, 15c. 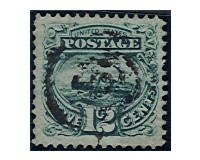 brown/blue -1v us. 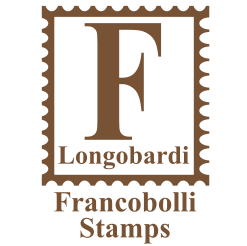 American history, Adriatic, 12c. green - 1v us. 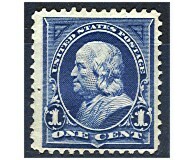 Presidents: J. Jefferson, 30 cents - 1v us. 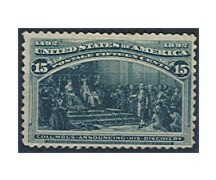 Presidents: H. Clay, 15 cents - 1v us. 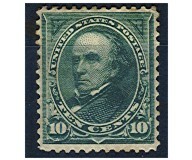 Presidents: D. Webster, 10 cents green - 1v us. 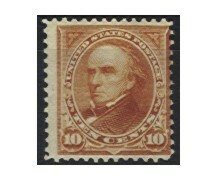 Presidents: J.A. 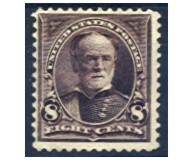 Garfield, 6c. 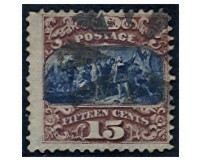 brown red - 1v us. 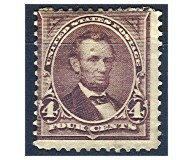 Presidents: U. S. Grant, 5 cents - 1v us. 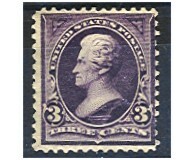 Presidents: A. Jackson, 3c. purple - 1v us. 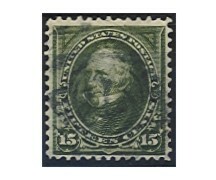 10 cents dark green, D. Webster (#) - 1v wg. 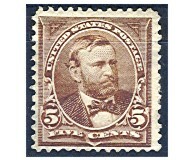 Presidents: U. S. Grant 5 cents (wmk.1) - 1v us. 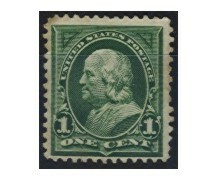 10 cents brown orange, D. Webster - 1v s.g.
1 cent green, B. Franklin - 1v w.g. 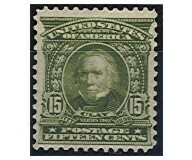 15 cents live brown, H. Clay - 1v us. 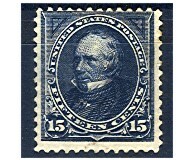 Presidents: B. Harrison, 13 cents - 1v us.